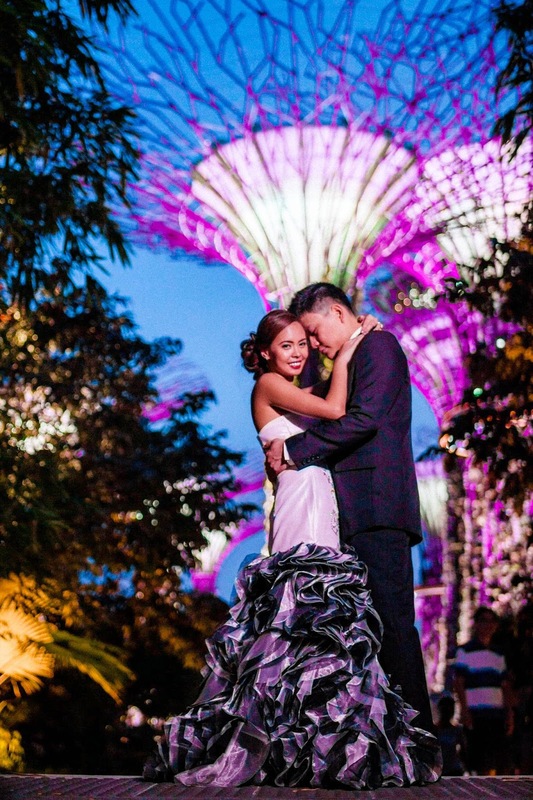 So when Charm shared with us her prenup photos from Singapore, we were totally game to feature it! 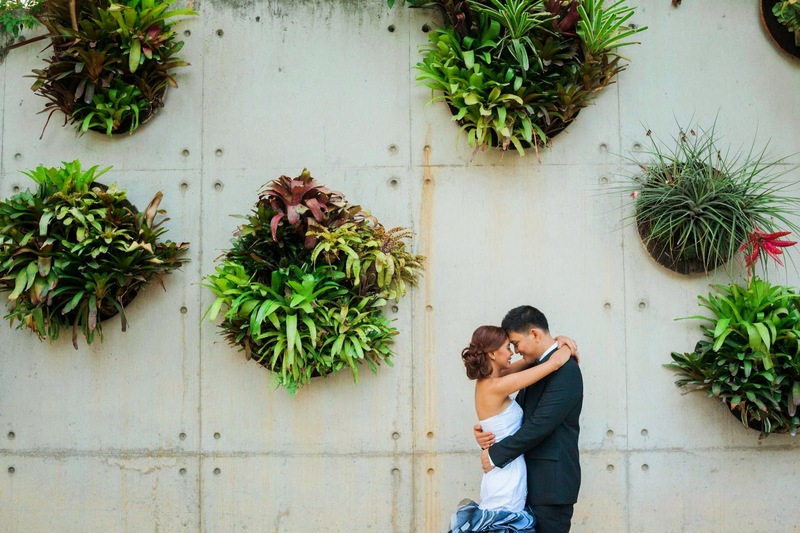 "My fiance and I are both working in Singapore for four years now. 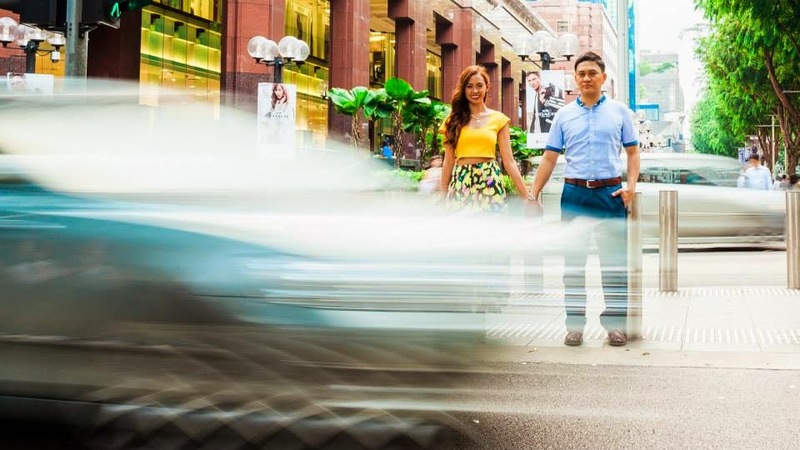 We really wanted to have our engagement shoot in Singapore since it has been a great part of our journey together. It became our second home. 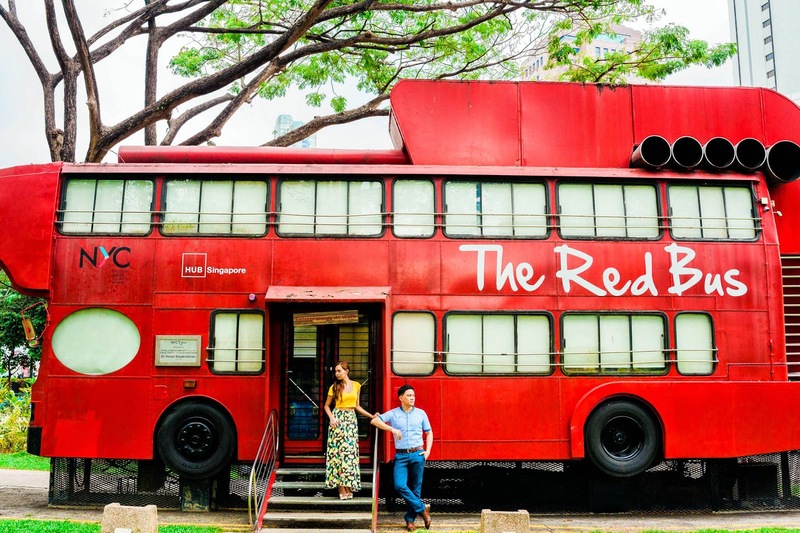 We wanted to bring a fun, fresh and flirty vibe in the busy street of Orchard Road. 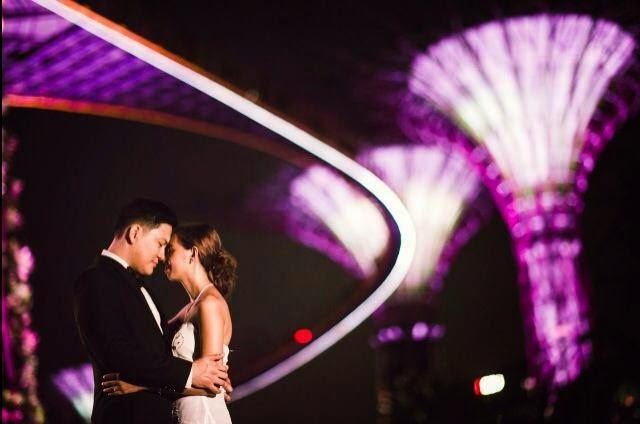 Super Trees of Gardens By the Bay, Helix Bridge and Marina Bay Sands also became stunning backgrounds that made our photos even more beautiful and romantic. " Photographers: RedK Photo SG & Earvin Paul Photography.